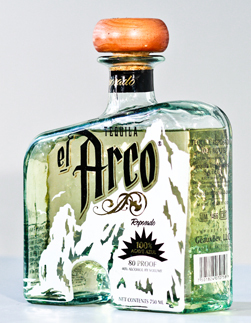 The Tres Mujeres Ranch, in Amatitan Mexico where el Arco is born, has over 1 million blue agave plants in its fields. 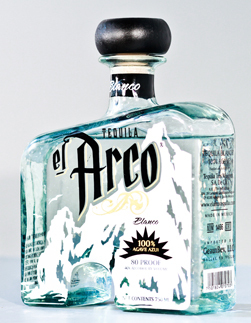 Their main goal, plain and simple, is to produce a 100% natural tequila made of 100% pure blue agave, through traditional processes. 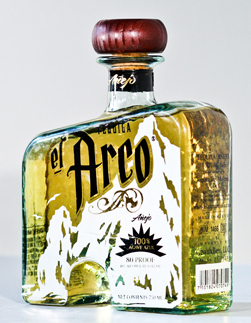 El Arco Tequila changed their name during 2011 from Arco del Cabo Tequila to El Arco. Km. 39, Carretera Internacional Guadalajara - Nogales, Amatitán, Jalisco, Mexico.